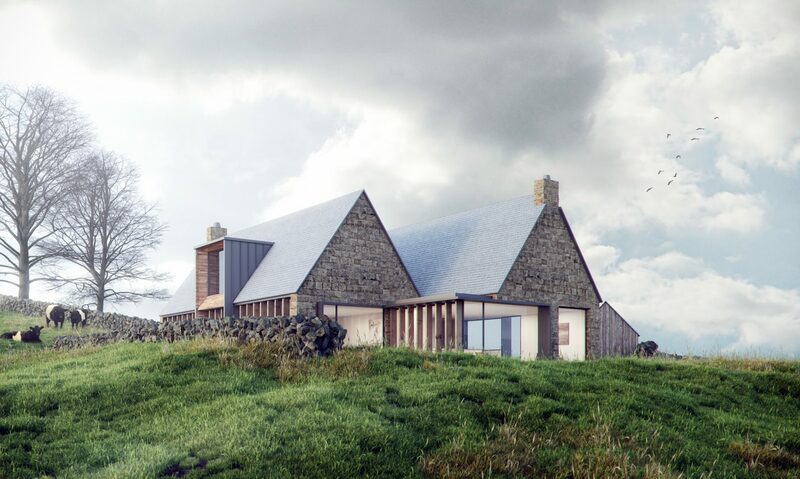 The project is the design and construction of a replacement dwelling, limited to the existing volume and area of a 1940’s bungalow, near Danby in the North York Moors National Park. 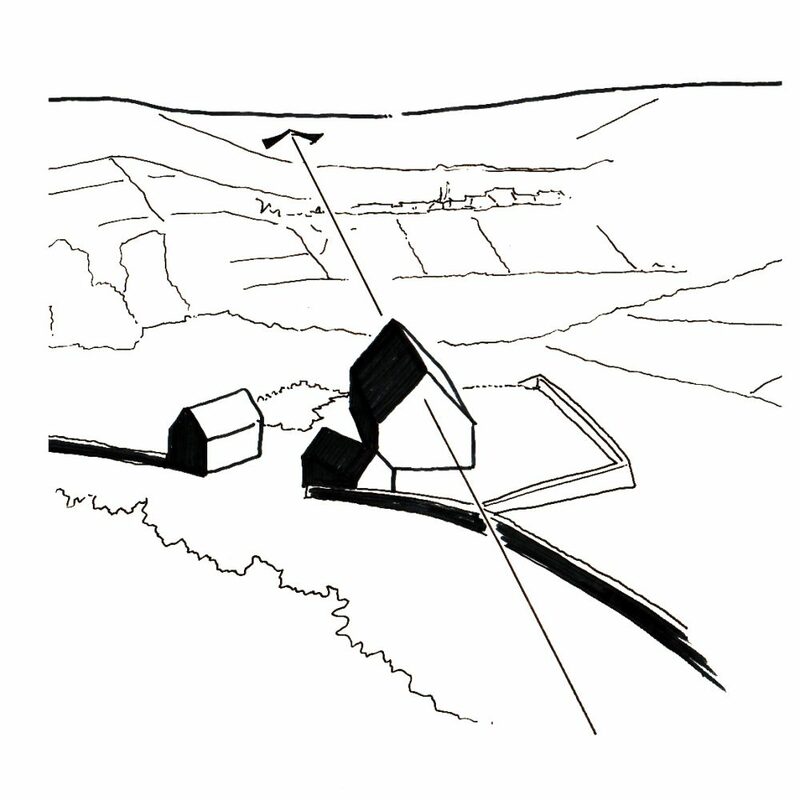 The North York Moors has been inhabited and farmed intensively over the last 4,000 years and that human continuity is partially narrated by the vernacular building typology, the North Yorkshire Longhouse. 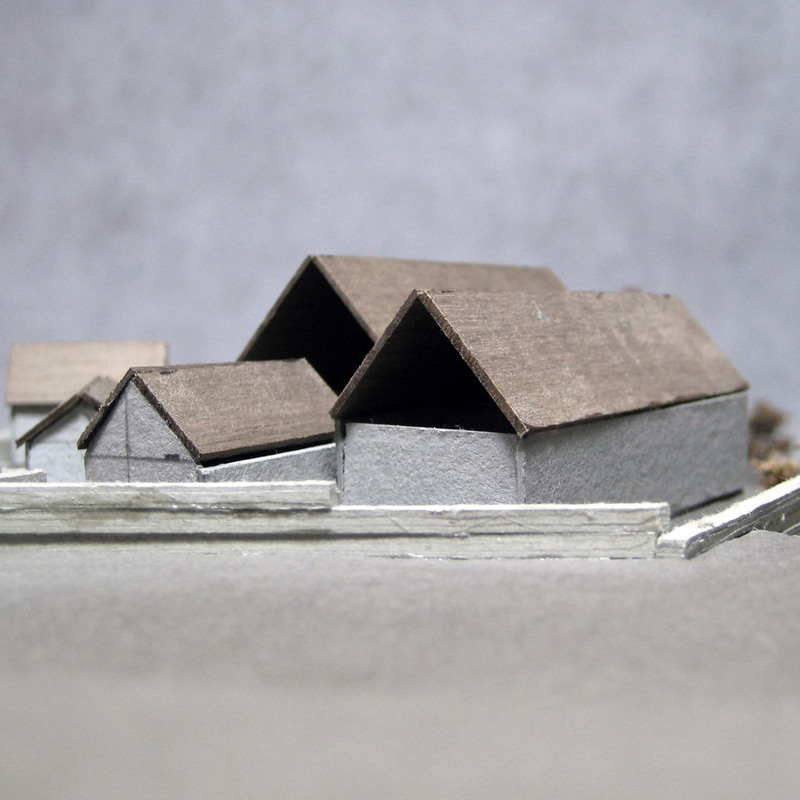 The longhouse originally provided simple shelter for both farmers and livestock and its use has continued to evolve to become one of the elements which distinguish the regional landscape. Farming remains as a source of livelihood in the region, but many people now live in and move to the Moors to enjoy the landscape rather than to work in it. 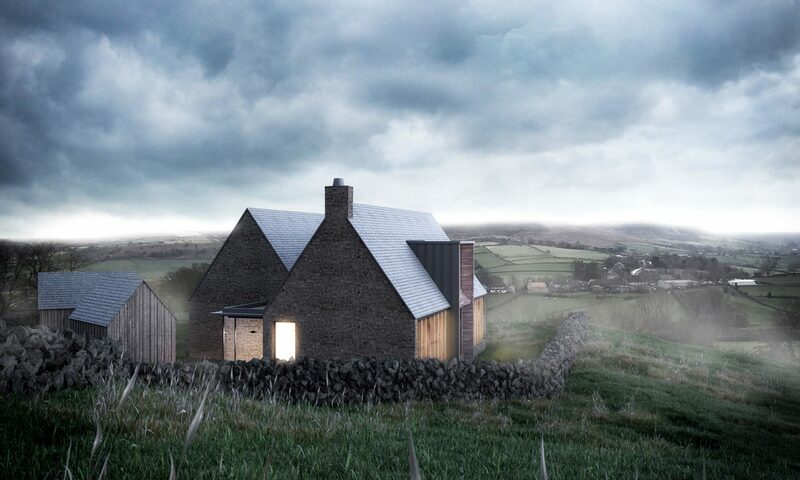 The proposed replacement dwelling continues the long historical use of the longhouse to provide an intimate arrangement of spaces that reflect the more contemporary use of the landscape. 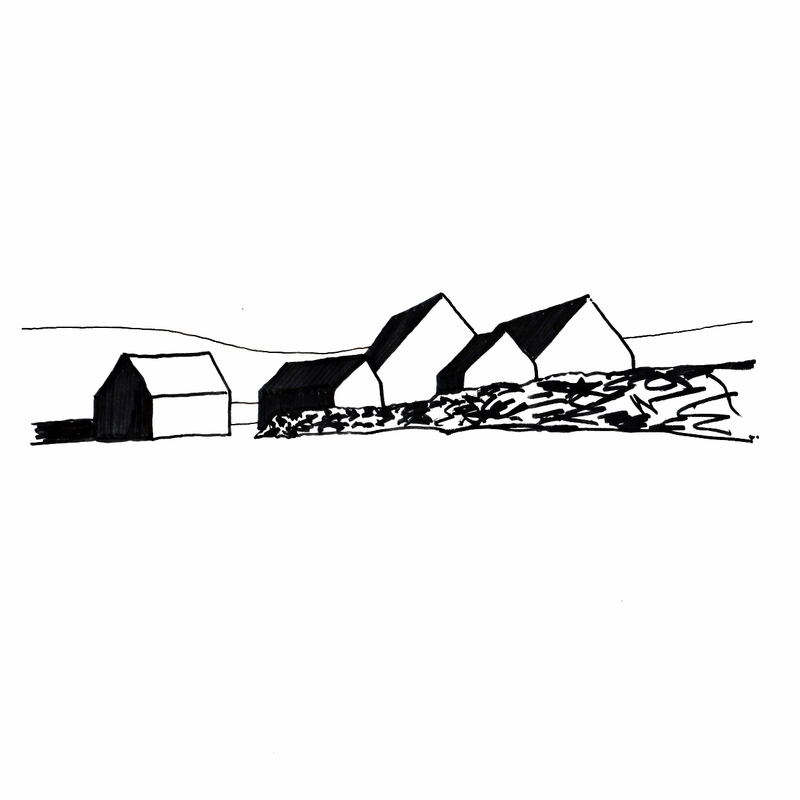 The heavy traditional sandstone gabled book-ends to the building protect a modern well-insulated lightweight timber frame construction and the inhabitants from the exposed site. The internal accommodation is proposed to be heated and powered by on-site renewable energy sources.